What's New: Tarte Cosmetics, Caolion and Boscia | Top Beauty Blog in the Philippines covering Makeup Reviews, Swatches, Skincare and More! Three new great and exiting products from Tarte Cosmetics, Caolion and Boscia worth giving a try . . . This amped-up, drama-filled mascara is infused with triple-black, painted mineral pigments. It softens and nourishes lashes as it paints and creates glossy, saturated definition for hours of mess-free wear with no flaking. The custom, sculpted paint brush features flexible, molded bristles that grab-and-lock even the tiniest lashes, coating them in 360° root-to-tip, jet-black pigment. In a simple stroke, it sculpts, separates, and lifts your lashes for an ultimate boost of volume, length, and curl with the grace and ease of a makeup pro. 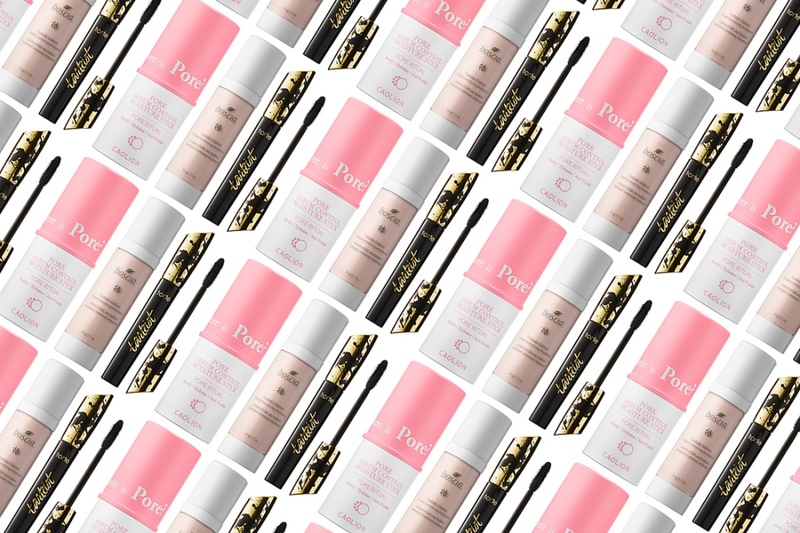 The Pore Sebum Control Moisture Stick is a pore sebum control facial balm — helping maintain makeup. It covers pores, smooths uneven skin, moisturizes, and soothes. Great for use before or after makeup application, it promotes natural radiance through hydration. A moisturizer infused with tsubaki oil and a natural mineral blend of light-reflecting pigments to leave skin hydrated and instantly luminized for a glowing complexion. Tsubaki Glotion is enriched with tsubaki oil to provide maximum hydration. It provides antiaging benefits — helping to improve the appearance of fine lines, wrinkles, and loss of firmness. A natural blend of light-reflecting mineral pigments deliver an instant glow. i have never tried these products..
it looks really good, I would like to try!